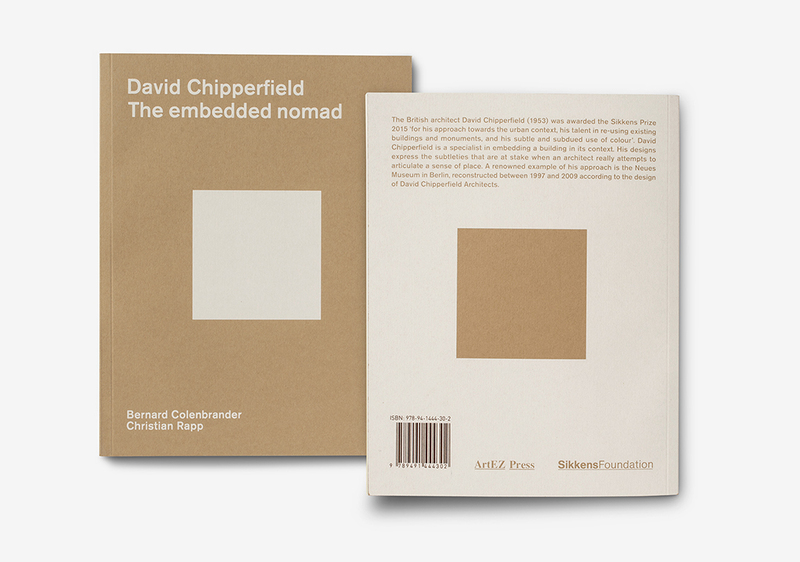 ‘David Chipperfield. 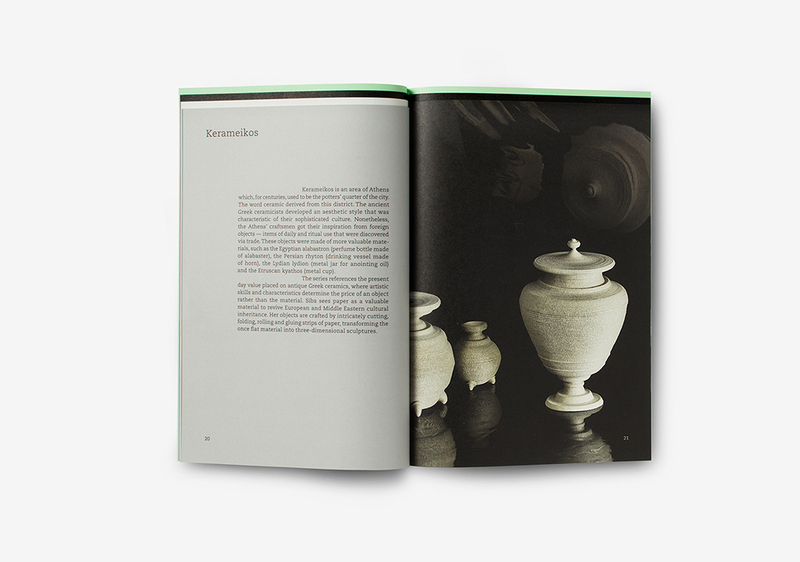 The embedded nomad’ contains a text by Bernard Colenbrander and Christian Rapp. 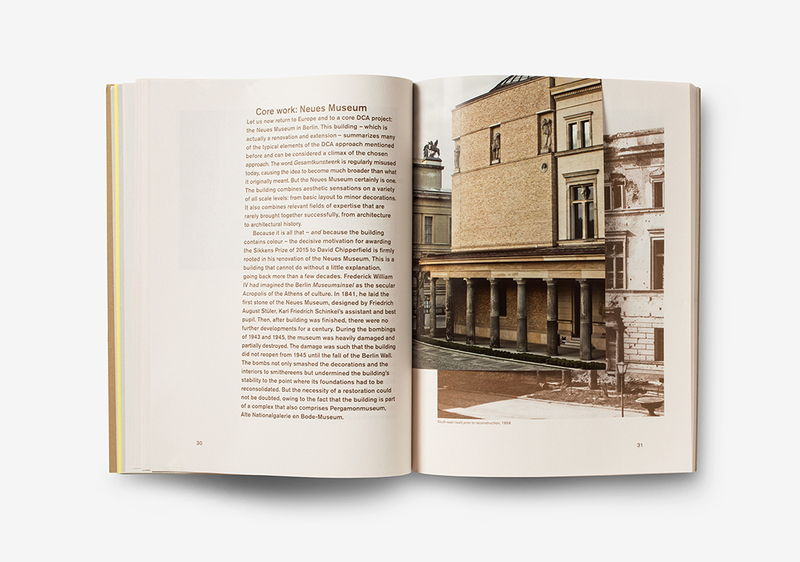 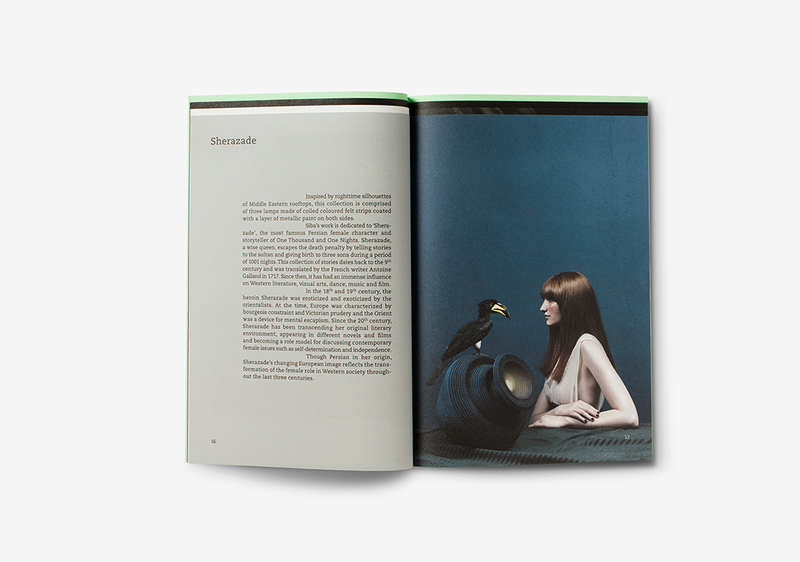 The text is peppered with images by architect David Chipperfield. 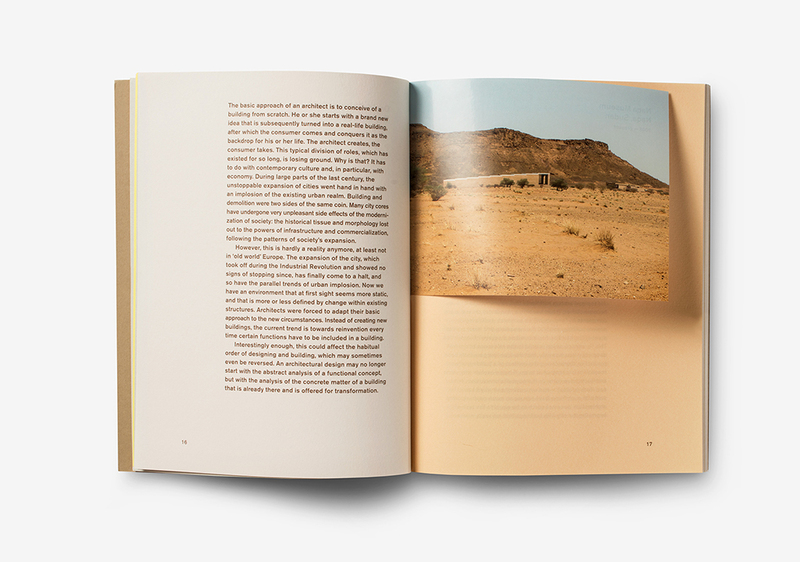 The images are always placed in a context of scenery, color or history – principles that play an important role in Chipperfield’s work. 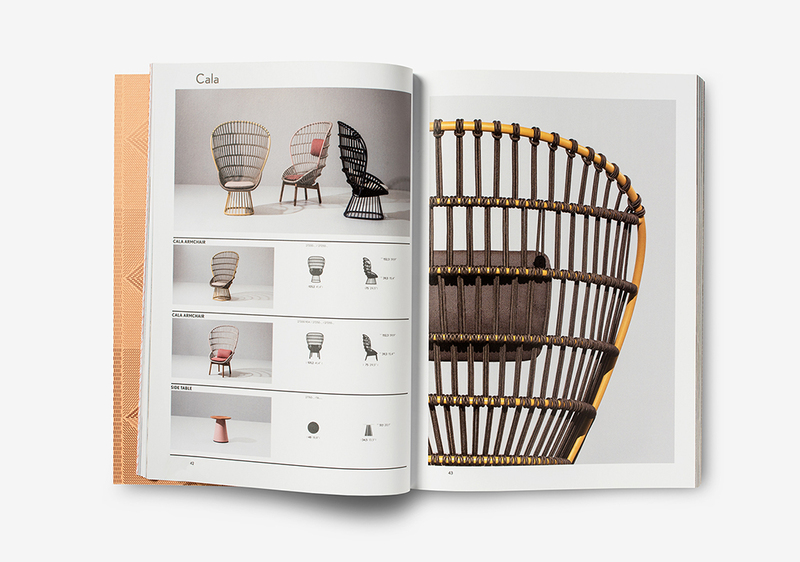 Kettal is market leader in the field of outdoor furniture. 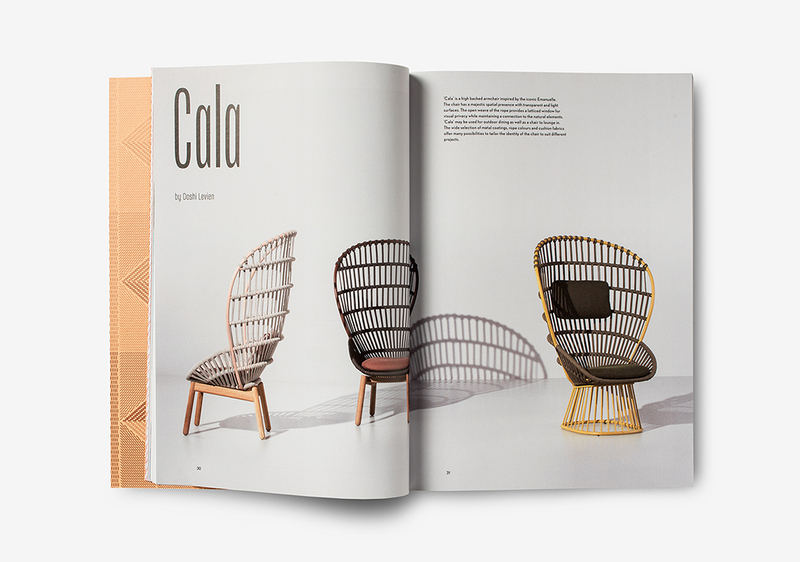 With stores all over the world, they produce in Barcelona, where the family business started in 1964. 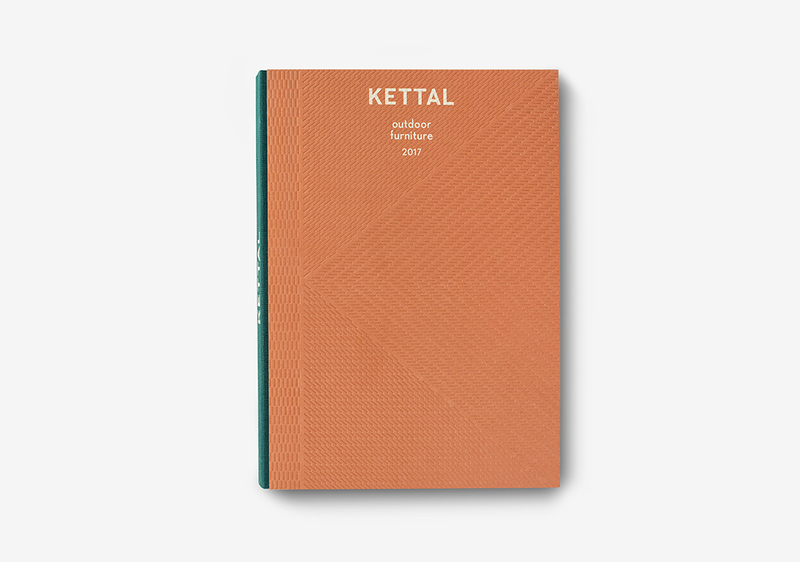 Designers who work for Kettal include Hella Jongerius, Jasper Morrison, Patricia Urquiola and Rodolfo Dordoni. 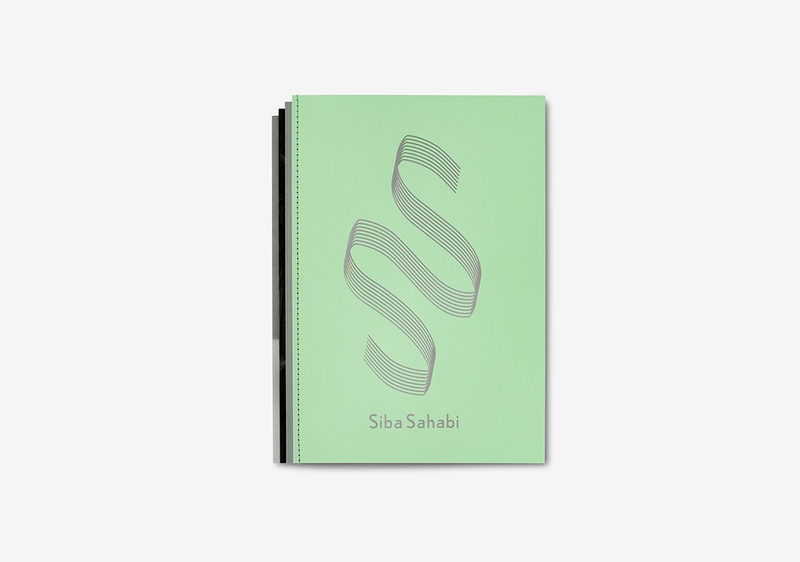 A brochure with the paper sculptures by Siba Sahabi. 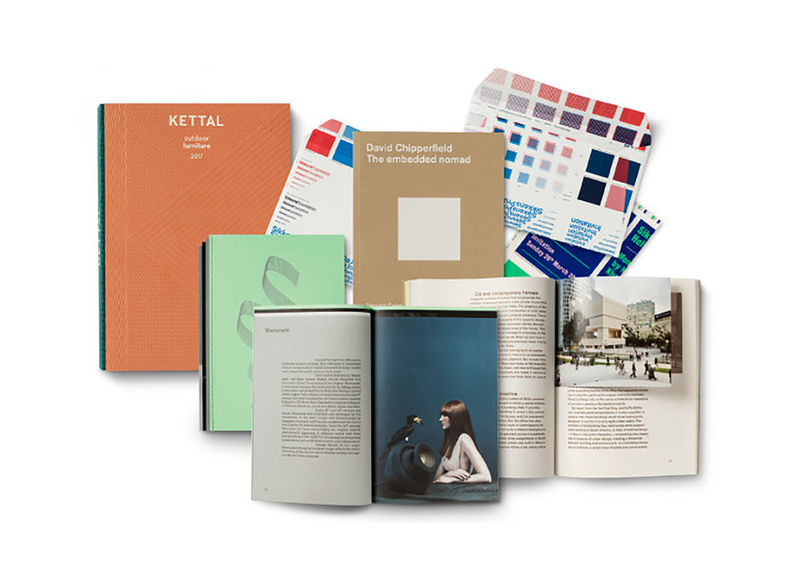 This German/Iranian designer creates eye-catching products by applying materials such as paper and felt in a unique way. 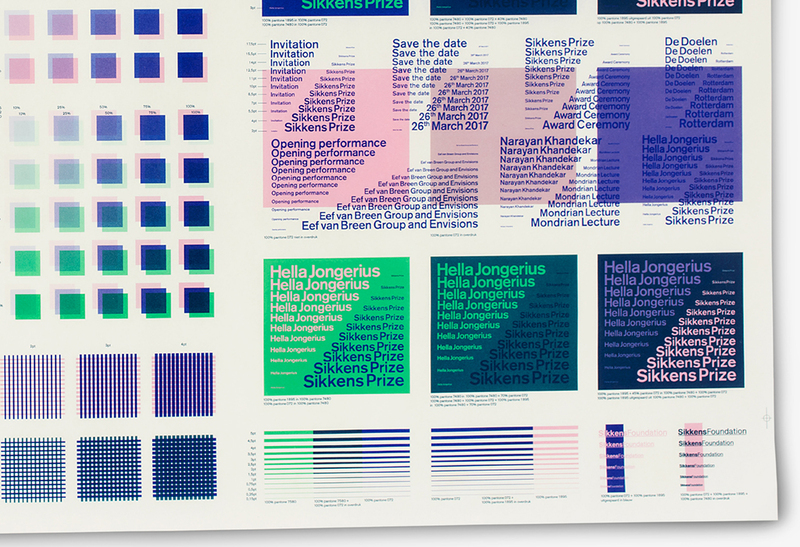 The invitation and the program booklet of the Sikkens Prize (in 2017 awarded to Hella Jongerius) consists of a series of three test printing sheets (press tests). 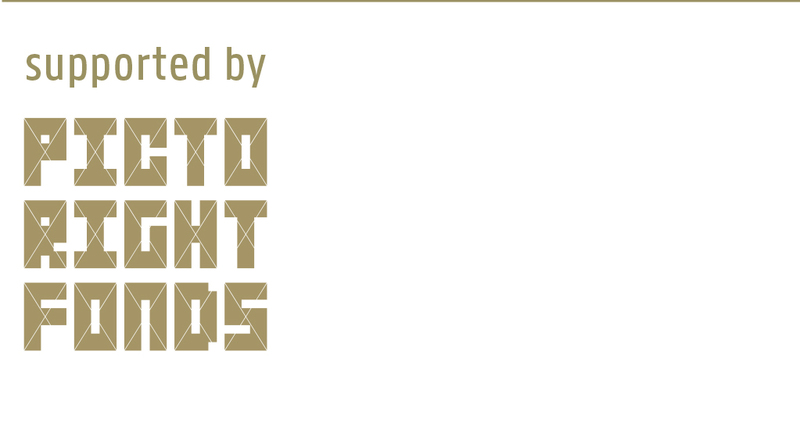 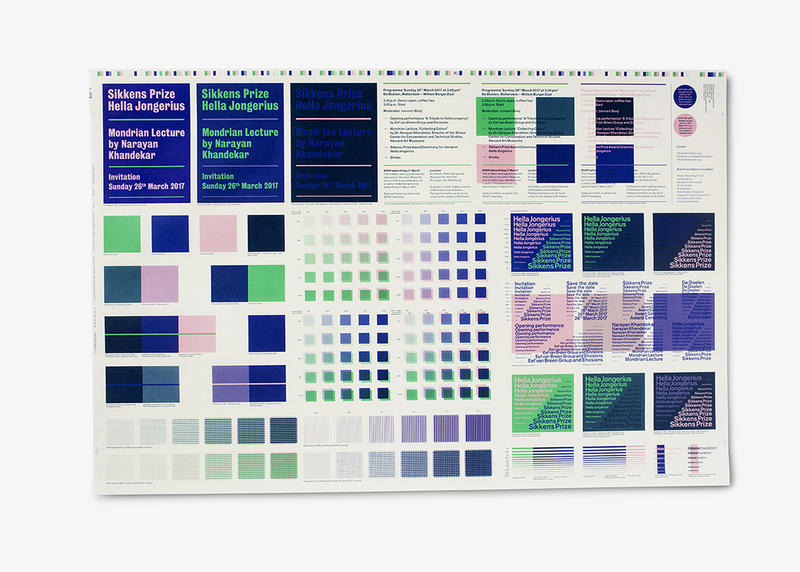 It is the representation of a research process, without being a ‘completed’ design. 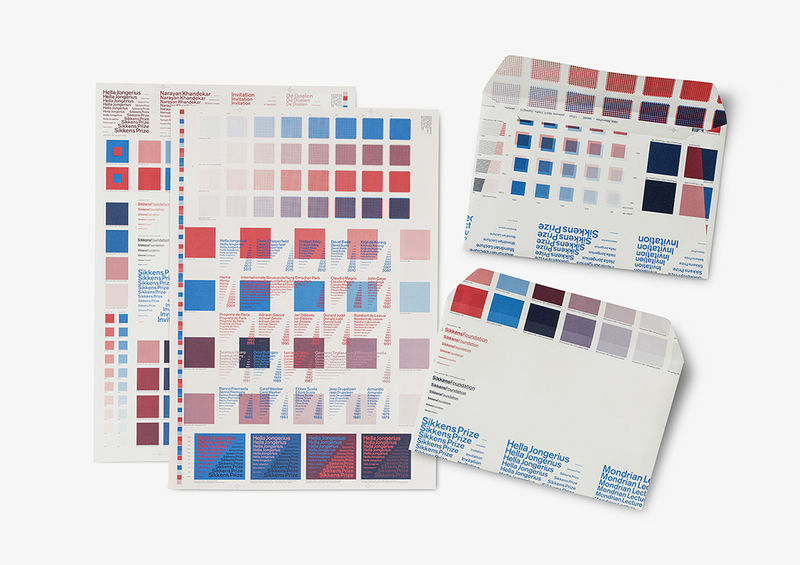 The envelope is punched out of test printing sheet 2, which consists of two pantone colors (printed on both sides) and all the possible color blends they allow.